The Haven Thrift Store is an extended retail ministry of the Mission. 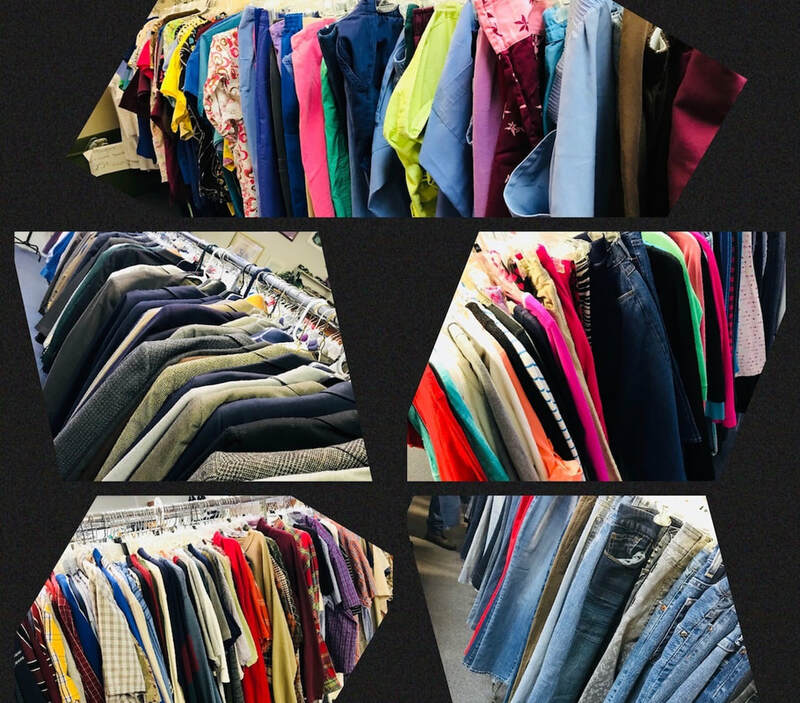 Because of the generosity of individuals and business donors, we are able to offer a wide selection of items from clothing, household items, accessories, furniture, and even some electronics from time to time. 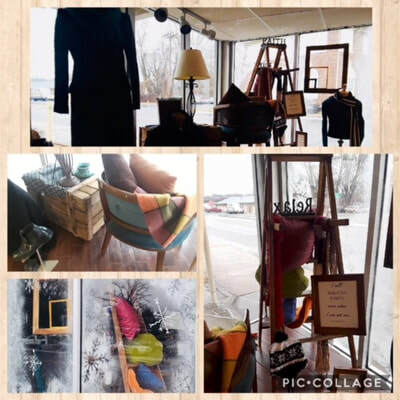 Without the community support of donations and of the shoppers, we would not be able to operate. We covet new and gently used items. Convenient drop boxes are provided, and unloading is at the back of the building. 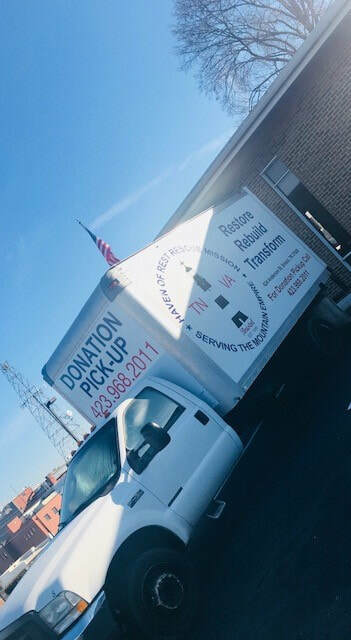 ​After hours clothing and small item donations can be made in our 3 large blue donation bins located in the main parking lot. For large items or a pick-up load or more (other than clothing), you may coordinate for pick-up. Pick-ups are not usually the "Same Day or Next Day" so please give as much notice as possible. *Items may be refused for reasons like bug infestation, soiled items, dirty, and other health or safety issues. The store also provides assistance with clothing and basic necessities on a case-by-case need and availability. 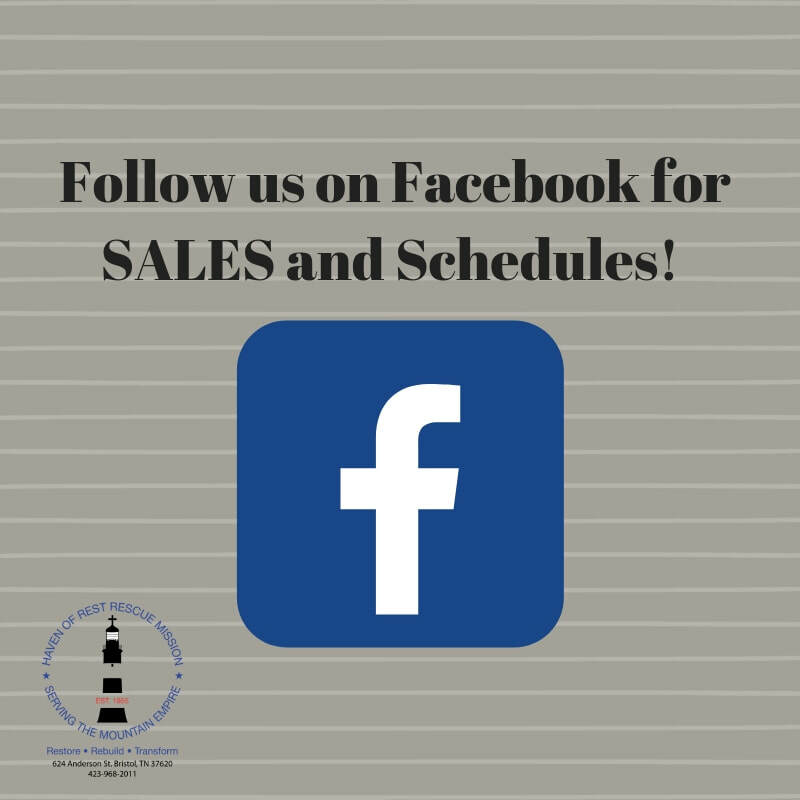 Be sure to follow us on Facebook & Instagram for Daily Sales! ***Items in photos may have already sold.